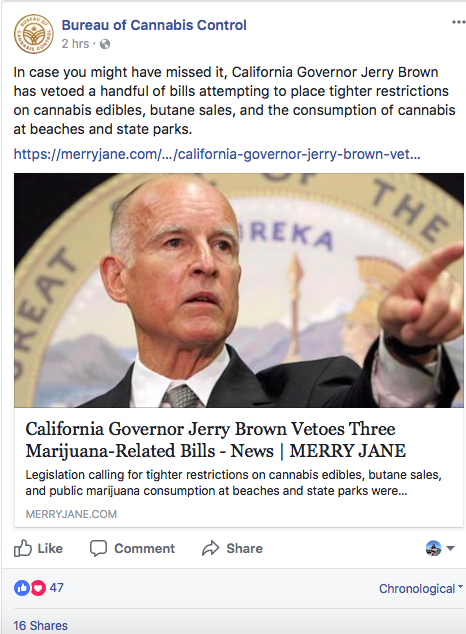 Ahead of the state’s implementation of their full adult use legalization in early 2018, California is working on improving their public outreach. 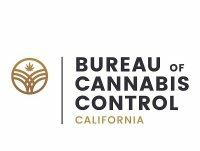 Last week, the California Department of Public Health launched “Let’s Talk Cannabis”, a website dedicated to consumer education. 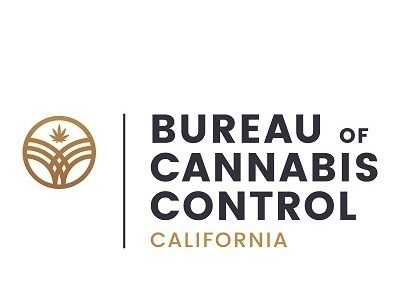 About two weeks ago, the Bureau of Cannabis Control, California’s state regulatory body for the cannabis industry, launched a rebranding effort of their own, with a new logo, website and even an Instagram account. 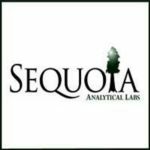 Their “Cannabis Portal” is a website dedicated to helping those in the industry get updated information on licensing, new regulations and other news and events. 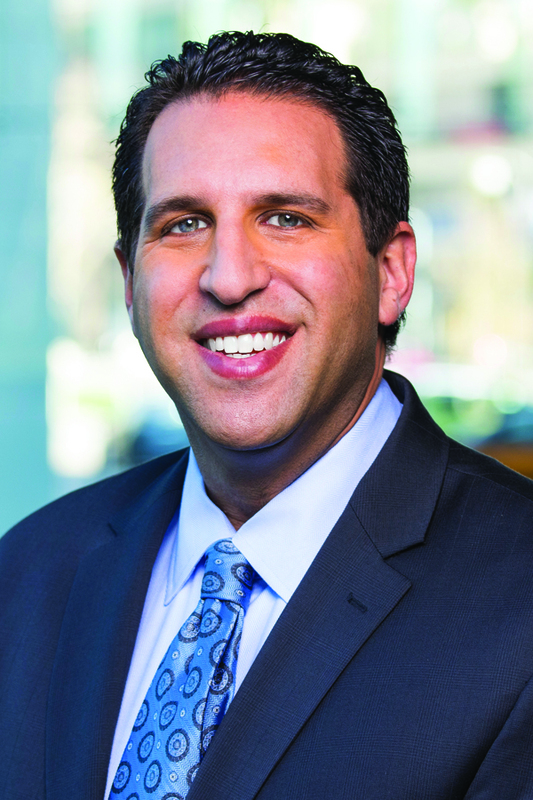 The Bureau’s upgraded website will better help business owners stay up-to-date on upcoming regulations and licensing applications, according to a press release. 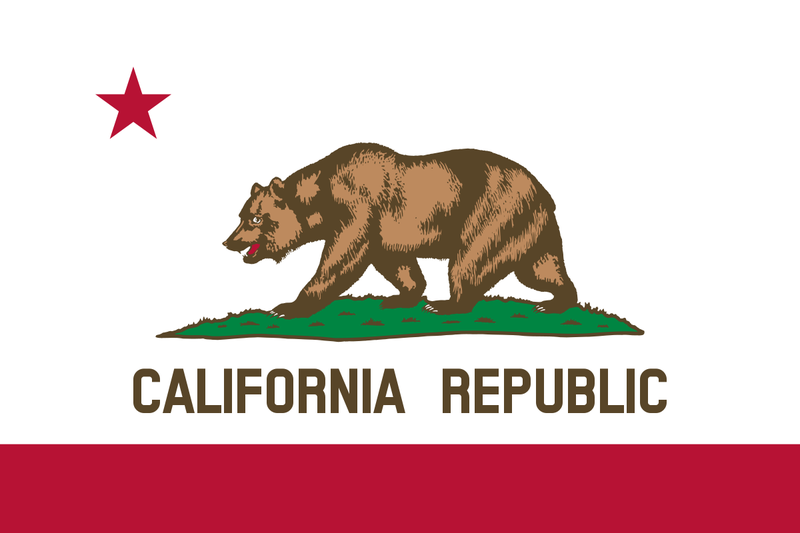 Judging by their Facebook (@bccinfo.dca), Twitter (@bccinfo_dca) and Instagram pages, the regulatory body seeks to have a more public presence online than other states’ regulatory bodies. The state’s three regulatory bodies are featured on the portal. 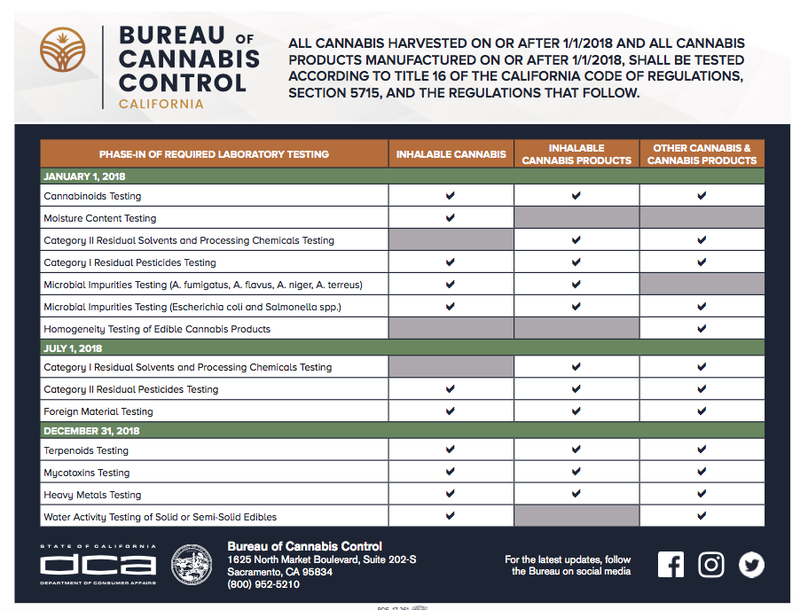 The Bureau of Cannabis Control is just one regulatory arm of the government, basically responsible for licensing dispensaries, distributors and laboratories. 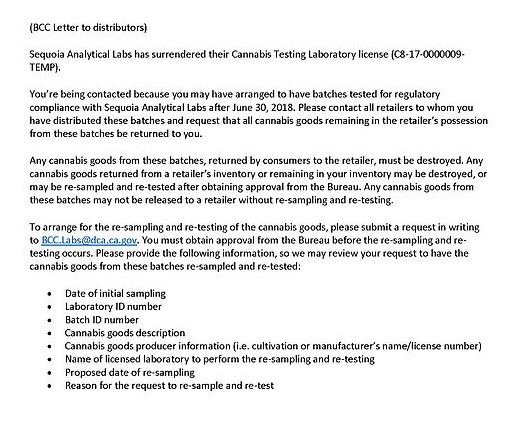 The Manufactured Cannabis Safety Branch, a division of the California Department of Public Health (CDPH), will presumably regulate manufacturers of infused products. 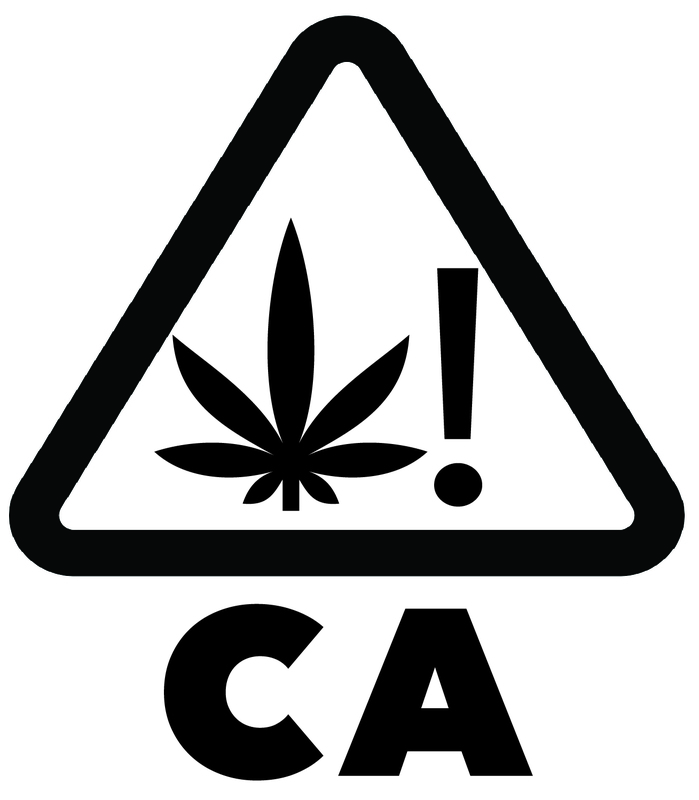 CalCannabis Cultivation Licensing is under the California Department of Food and Agriculture (CDFA), which will oversee regulating growers of medical and adult use cannabis. 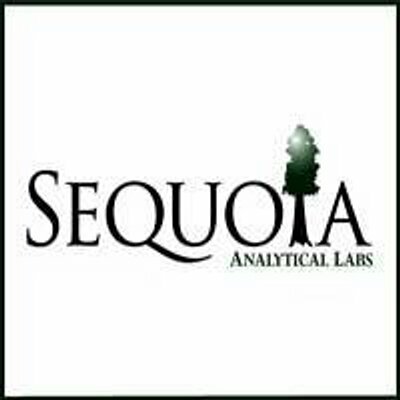 That regulatory body is also in charge of the state’s seed-to-sale traceability software system. 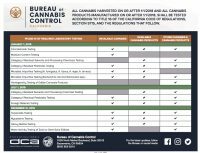 The Department of Public Health’s “Let’s Talk Cannabis” website is more of a consumer-focused educational tool. It features frequently asked questions, some links to other resources, information on legalization and information for the youth, parents and pregnant and breastfeeding women. That consumer-facing website offers tips for parents on storing cannabis and keeping it out of reach of children, in addition to advice for responsibly consuming cannabis. It will be interesting to see how they plan on using those social media pages in the future. 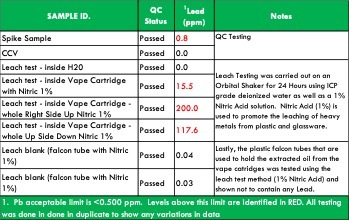 At first glance, they could be excellent tools for regulators to communicate with licensees, to help explain common regulatory compliance errors or to provide tips and tricks for staying compliant. 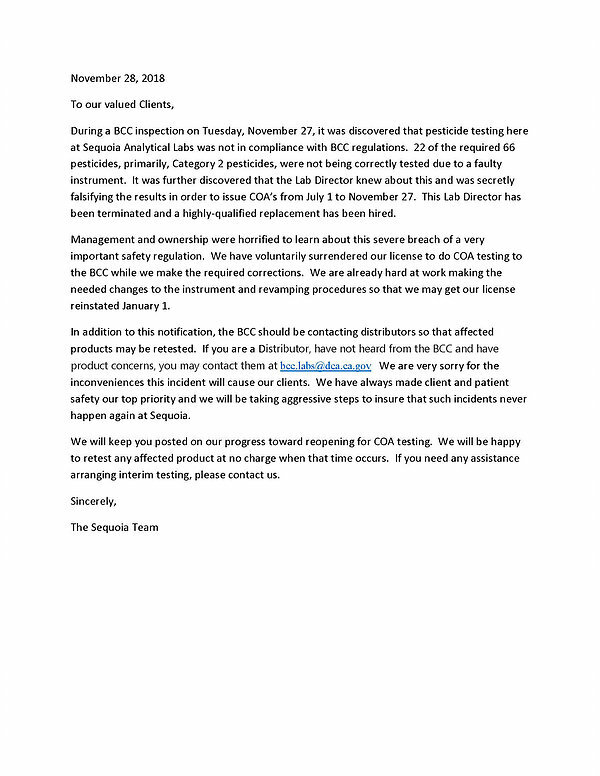 The consumer-facing portal could also be a great means for communicating product recalls or public health and safety alerts, things that Colorado and Oregon currently struggle with.